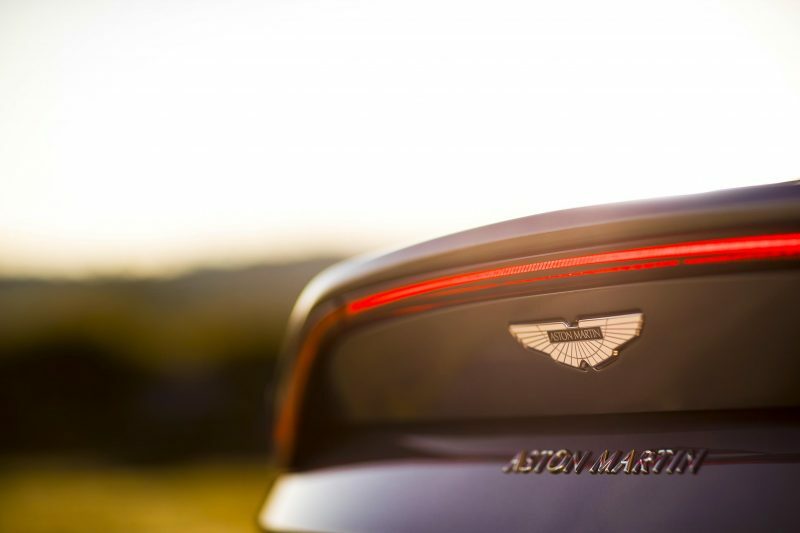 The new Aston Martin Vantage has been teased for quite a few weeks by the British brand, but today, the covers have finally been lifted following plenty of anticipation. One of the key things you will notice from the new model is the new, bold look. 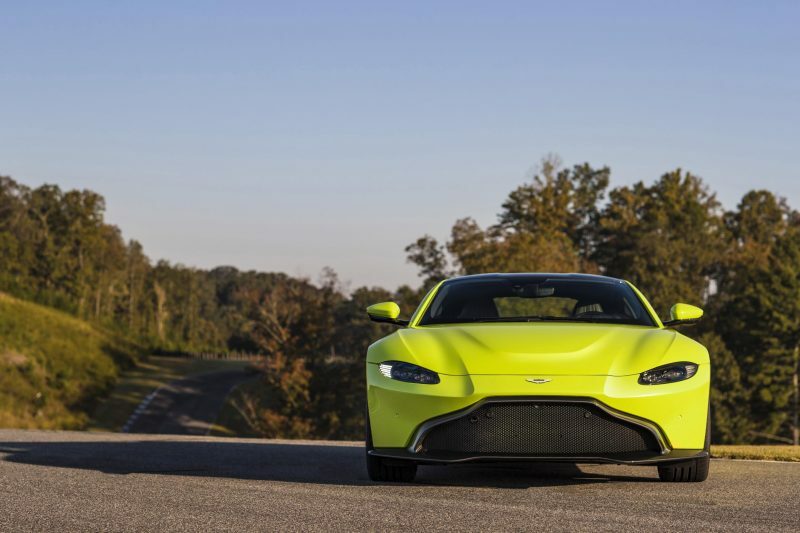 It does of course have some style aspects that are familiar to Aston Martin, but it also has new lighting signatures as well as a bright ‘Lime Essence’ paintwork to really mark it out as something new. Speaking of new, this is the first Aston Martin to be fitted with a electronic rear differential, but I’ll get on that later. 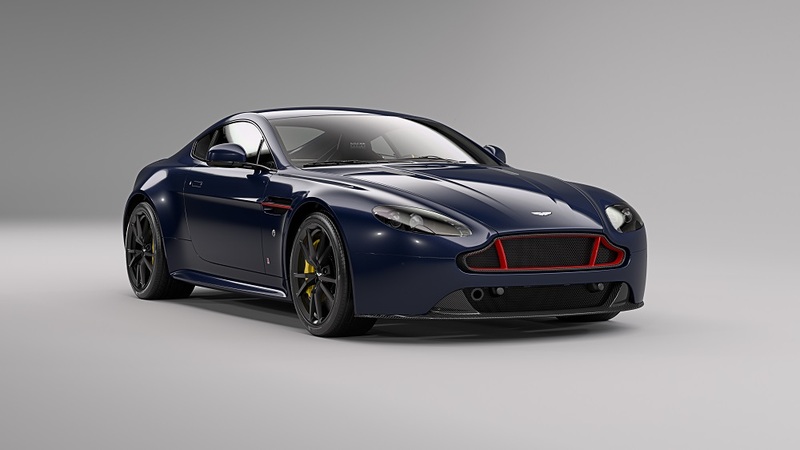 Visually, I think it looks great and I think the new lighting signature helps to update Aston Martin’s design language and to bring up to date with what’s current in today’s automotive design. I also think it will age well too, but that is of course my humble opinion. Speaking of other things I like, the new front grille is bold and sticks out like a spoilt child’s bottom lip. The inside has also had an overhaul, which again, helps to bring it up to modern standards. As much as I could talk about how beautiful it looks, I suppose it’s about time I tell you about its powerplant. Underneath the meticulously sculpted bonnet, is an AMG-derived, twin-turbo 4.0 litre V8, which pumps out 503bhp with 685Nm of torque. 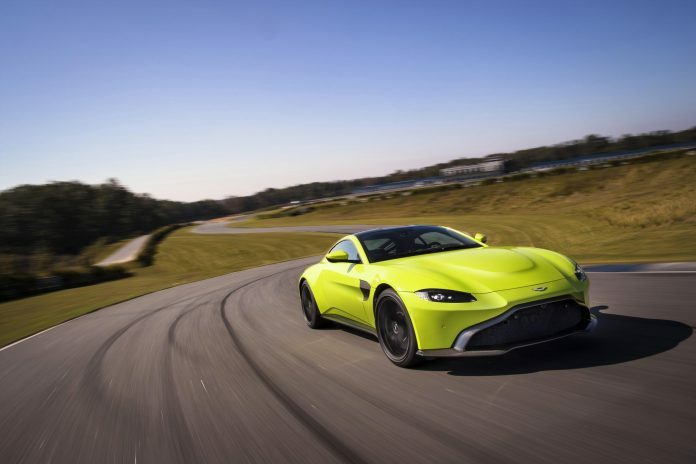 This power is fed to the rear wheels via a ZF 8-speed automatic gearbox, and is able to help the new Vantage get to 60mph in just 3.5 seconds, with a top speed of 195mph. 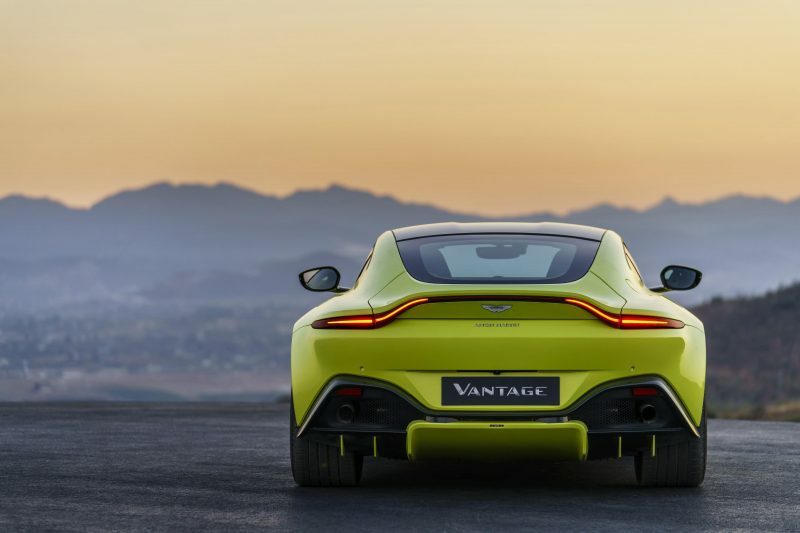 Well, the engine itself has been set low down and as far back as possible, meaning that the Vantage is able to offer 50:50 weight distribution. 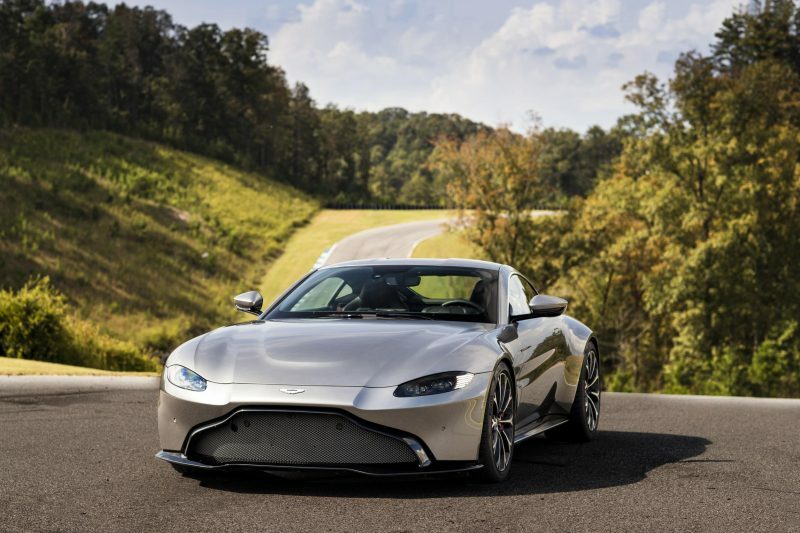 The chassis is an evolution of the latest generation bonded aluminium structure first seen on the DB11, though some 70 per cent of the structure’s components are new for Vantage. 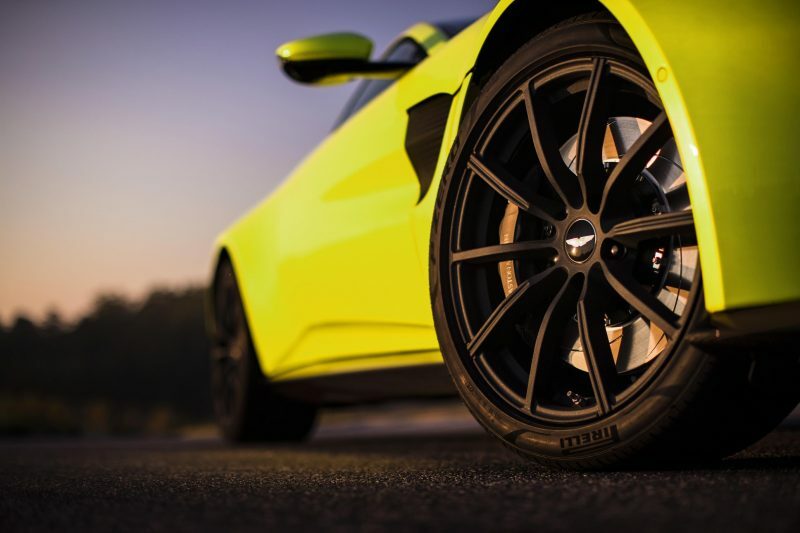 The car sits on new Pirelli P Zero tyres, which have been specifically designed for this latest Aston Martin model. There is also an Adaptive Damping System which incorporates Skyhook technology and offers the choice of Sport, Sport Plus and Track modes, allowing drivers to pick whatever suits their driving mood. Back on to electronic differential; this replaces the standard LSD as Aston Martin states the change makes the car feel more composed, plus it’s able to fully open to 100% locked in a matter of milliseconds. 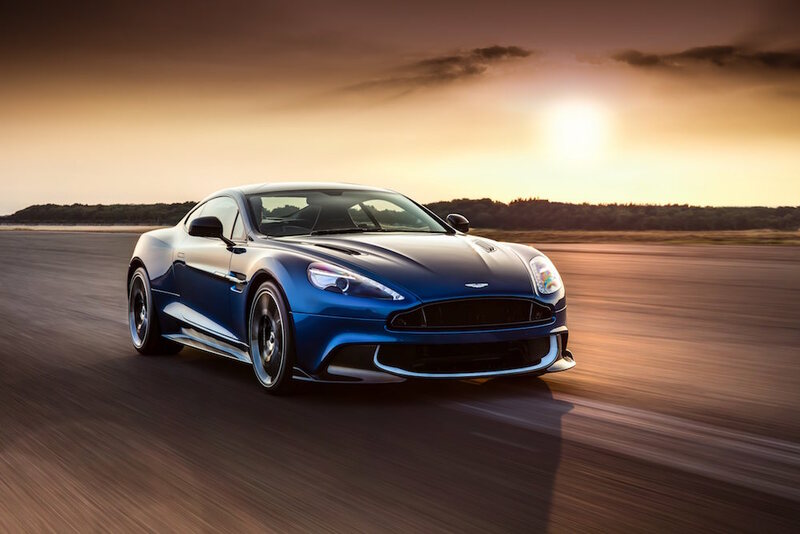 There is also speed dependant electronic power steering that 2.4 turns lock-to-lock, which Aston Martin states offers an “outstanding combination of responsiveness and precise, intuitive control”. 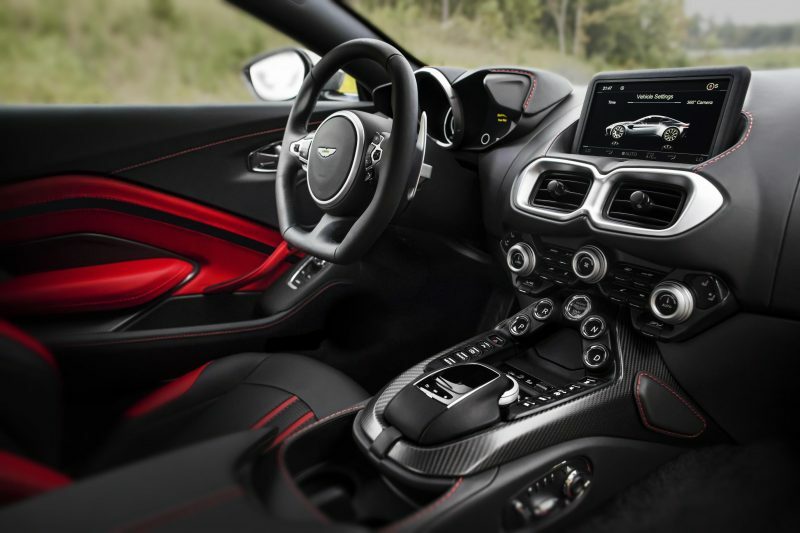 The new Aston Martin Vantage will come with goodies such as keyless start/stop, parking distance display, park assist, front and rear parking sensors, 8″ infotainment system with Bluetooth, DAB radio and smartphone mirroring, as well as navigation. There is of course generous trimmings of leather and alcantara as well plenty of options available for the exterior paintwork and alloy choices. Sports Plus Collection (comprising Sports Plus seats and Sports steering wheel), carbon fibre interior and exterior detailing and a Premium Audio System. 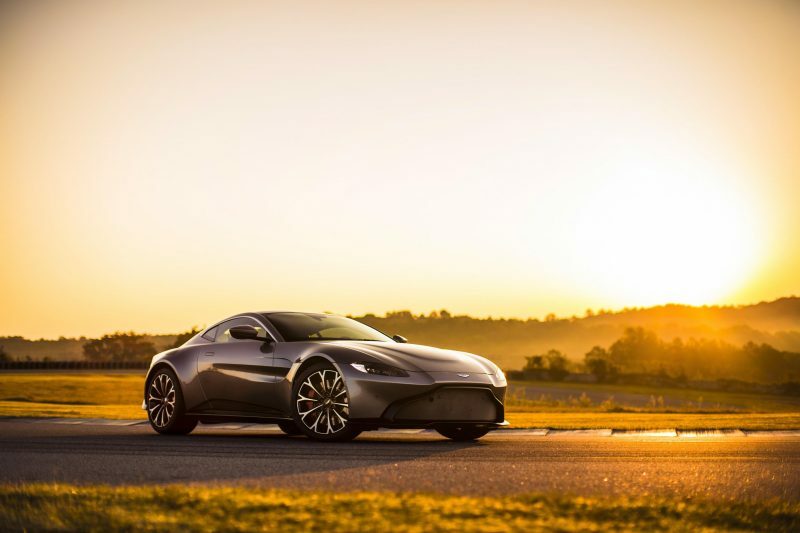 The price for new Aston Martin Vantage starts from £120,900, and the car is on sale now, with first deliveries expected in the second quarter of 2018. 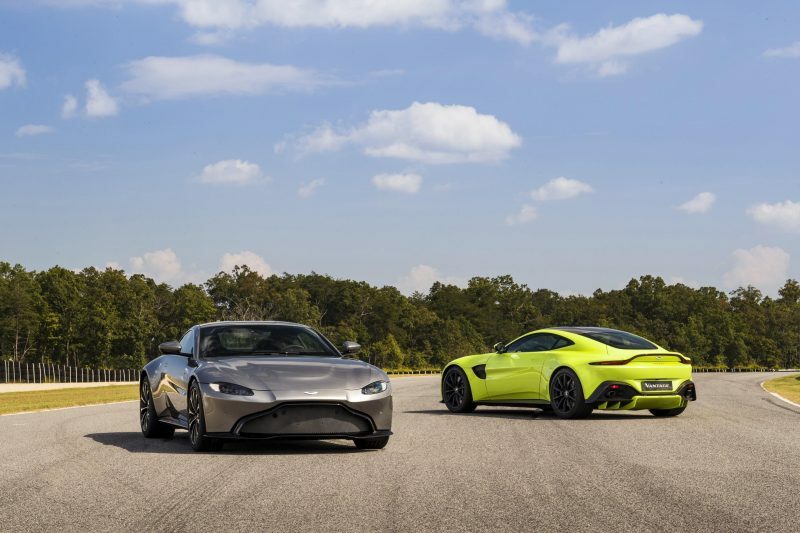 Aston Martin President Chief Executive Officer, Dr Andy Palmer said: “It speaks volumes for the outgoing Vantage that it is the single most successful model in Aston Martin’s history. Creating a worthy successor has been a challenge to relish and a huge source of motivation.